Bedtime Inspirational Stories celebrates the achievements of the amazing black heroes who have paved the way for future generations. In today’s world, it can be a challenge to raise positive kids. More than ever, parents and teachers need to create a positive atmosphere for our children in order to help them believe in themselves. 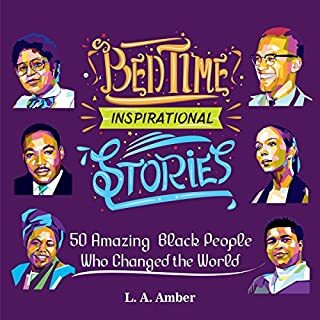 That’s why we’ve proudly created this inspiring audiobook, Bedtime Inspirational Stories: 50 Amazing Black People Who Changed the World, which highlights the achievements and stories of 50 notable women and men from the 18th century to today. My name is Jonah Johnson, and I'm in the sixth grade - but please call me Joe. My whole world just got turned upside down. It's my first day at a new school, and I've already got to deal with the bully. If that wasn't bad enough, there's a talking fox that keeps getting me into trouble at my new house in the country. I know it sounds crazy, but it's true! To top it all off, I've got to help save my mom's house! Two fuzzy creatures can't agree on who is small and who is big, until a couple of surprise guests show up, settling it once and for all! An original and very funny story about size - it all depends on who's standing next to you. 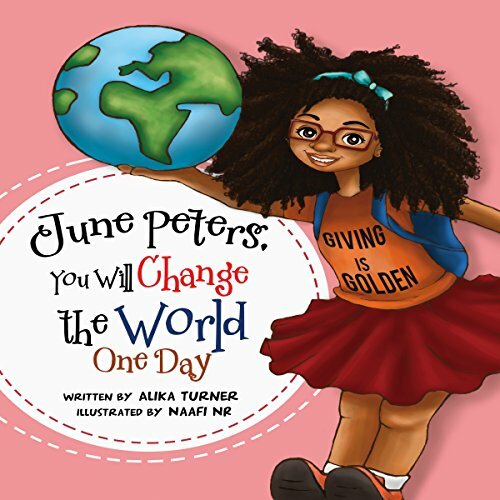 June Peters, You Will Change the World One Day aims to encourage young children by teaching them the value of giving back to others. Through this book, children will learn that at any age, they can make a difference in the world around them. June is a natural-born giver, always putting the needs of others before her own. This book is thought provoking and exciting. Parents and children will both enjoy it. Would you listen to June Peters, You Will Change the World One Day again? Why? Yes, the story is so inspiring. I love that the girl is so you and making such a difference in her community. Everything about this story was great. What really stuck out for me is that June wanted to help the homeless man. Which character – as performed by Hillary Hawkins – was your favorite? No, I wouldn't change anything. I thought it was very well written. 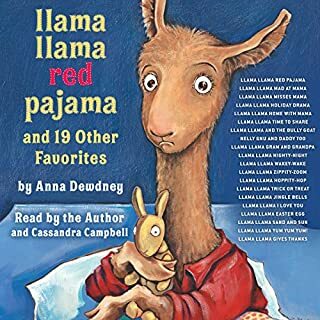 My daughter enjoyed the book. the best of the story, was at the end when June had her day to feed the homeless. She had an idea, and with a little bit of help, She was able to execute it. Yes, I would take my children to see it. Great Job! 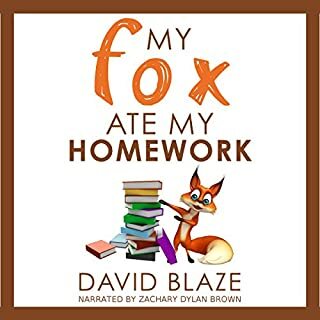 my daughter enjoyed the audio book very much. Great Life Lesson for Children! What a pleasant story for children! Turner does a remarkable job teaching young readers about the importance of safe giving, which is a critical lesson for kids. This inspirational story is well written and Hillary Hawkins is a perfect choice for the reading of this story. This book is sure to inspire readers of all ages! 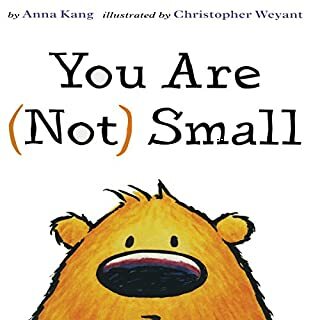 I would recommend this book for grades 2-5. What stood out the most to me was the act of giving during this thanksgiving holiday. June and her family taught us that even in today's world, we can still give through simple acts of kindness and make a difference and in return receive a feeling of internal happiness. As we get ready to celebrate thanksgiving and Christmas, this audible book is a reminder that the reward from giving is so much more than any material gift. I also liked how the author included how children can follow through with their vision and how parents, family and friends can support that vision. 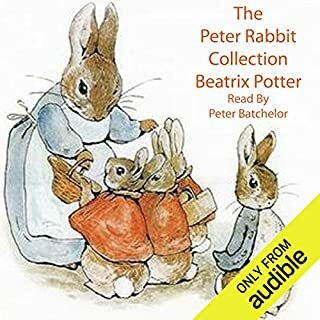 As a previous social worker and now a stay at home mom to my 4 year old, I can use this audible as a tool to help me continue to teach my daughter what it means to be grateful and gracious and how one person can make a difference. 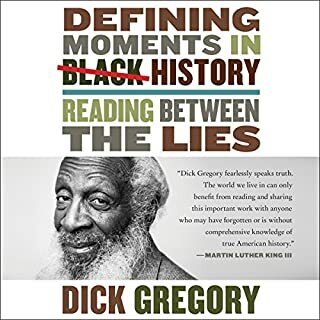 This audible book was well written, concise, and the narration was easy to follow. Children of many ages can benefit from the lesson taught. My kids and I are avid readers and this has quickly become one of our family favorites. The story is very inspiring, charming, and delightful. June Peters is true heroin. I can't wait to play this book for my Girl Scout Brownies. We are working on our Philanthropist badges and this will get them motivated!! Can't wait for more June Peters books! !